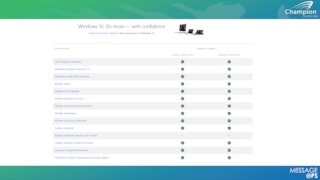 Comparison Table: Which Option is Right for You? 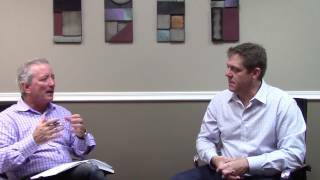 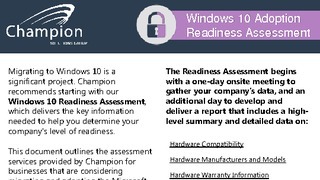 Champion Solutions Group has the best tools and resources to guide you through your migration. 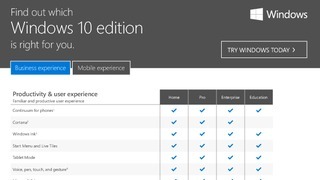 Implementing an upgrade is a significant IT undertaking, as companies evolve to the digital workplace they have come to understand that Windows 10 is a key component in the strategy. 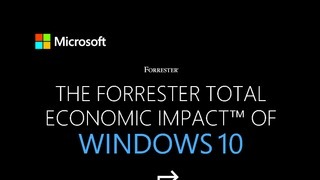 Microsoft commissioned Forrester Consulting to conduct a Total Economic Impact™ (TEI) study to examine the benefits organizations may realize after implementing Windows 10. 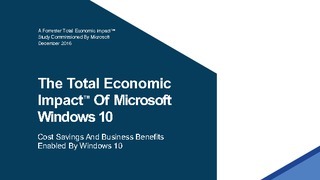 The purpose of this study, the first of two, is to provide readers with a framework to evaluate the potential financial impact of Windows 10. 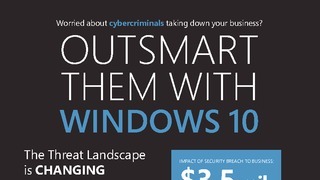 New features and enablers can help improve security, streamline management tasks, and improve employee mobility to help organizations better win, serve, and retain customers. 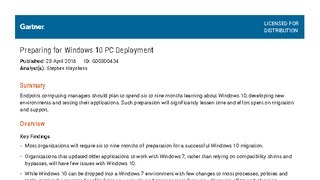 To understand the benefits, costs, and risks associated with a Windows 10 implementation, Forrester interviewed four customers that have years of experience with Windows, were early adopters of Windows 10, and have completed deployment to key teams.